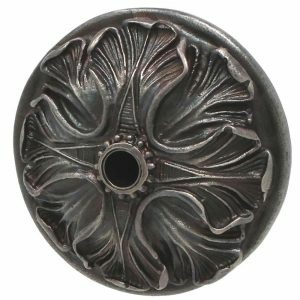 You only have to look at the symbolism behind the name to get a sense of the Oak Leaf Scupper with Apollo Backplate. 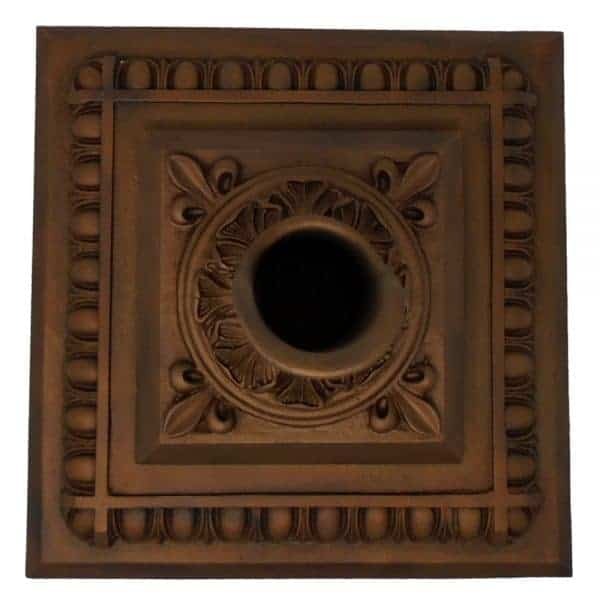 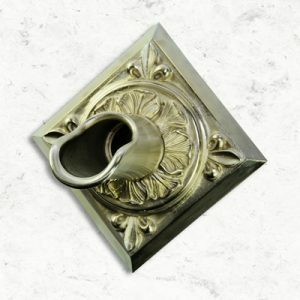 This scupper offers a highly visible bold classical design that complements the most refined fountain motif yet holds its own on large stone walls or when used multiple times on a fountain or pool wall. 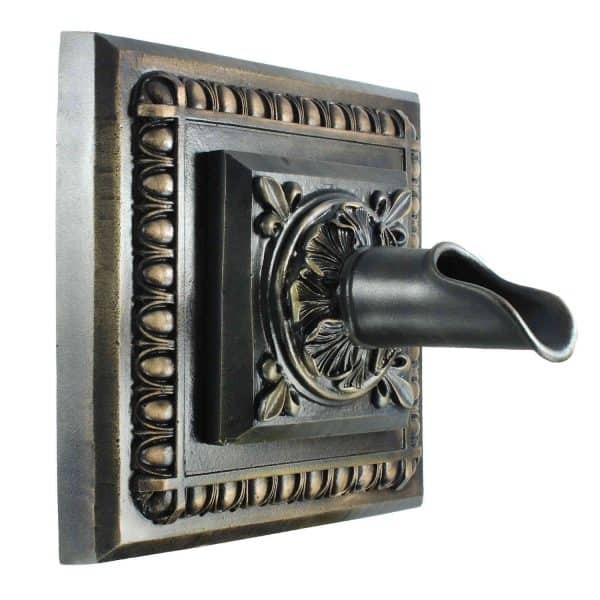 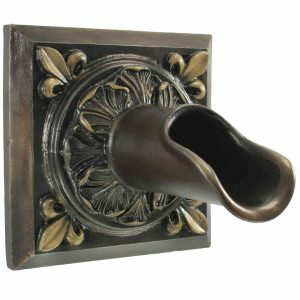 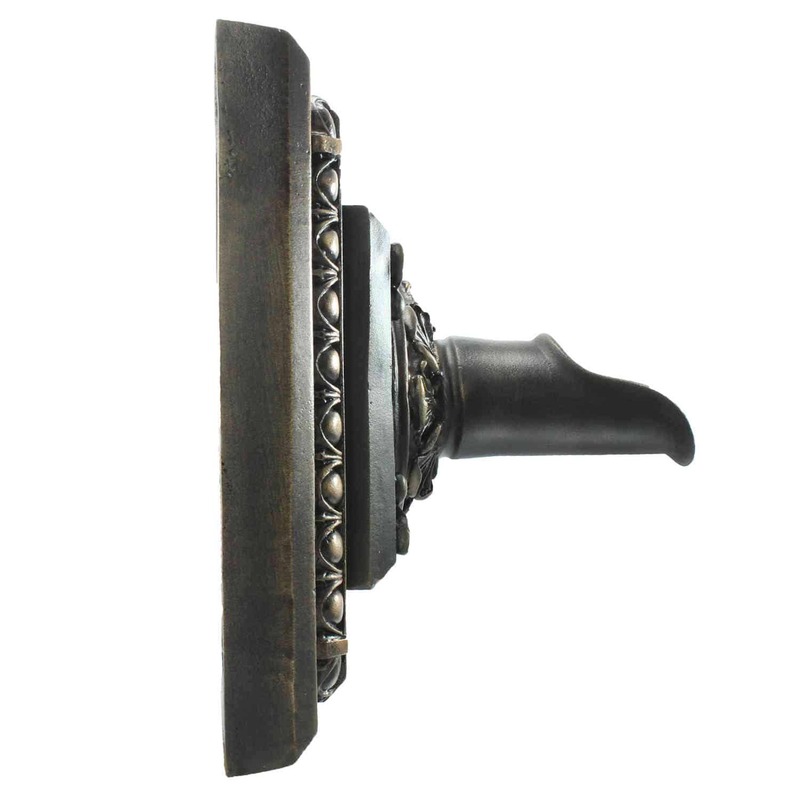 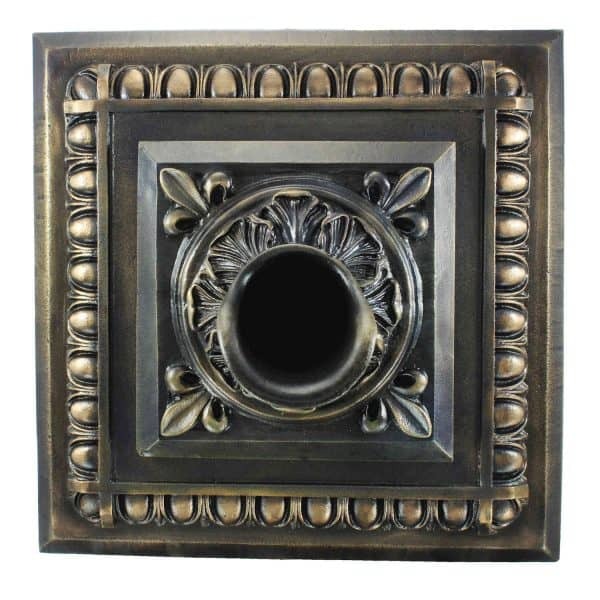 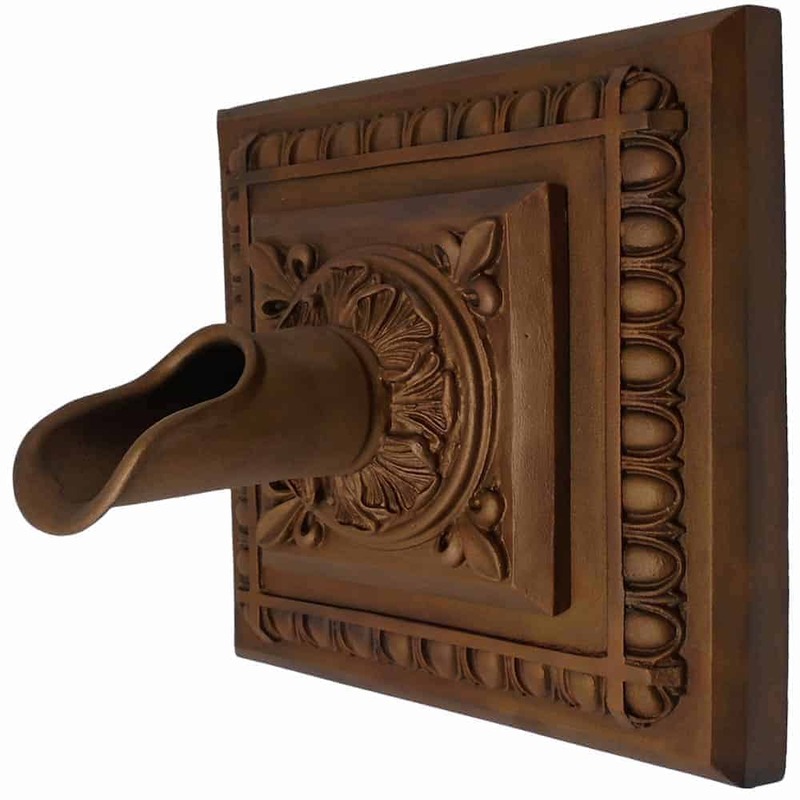 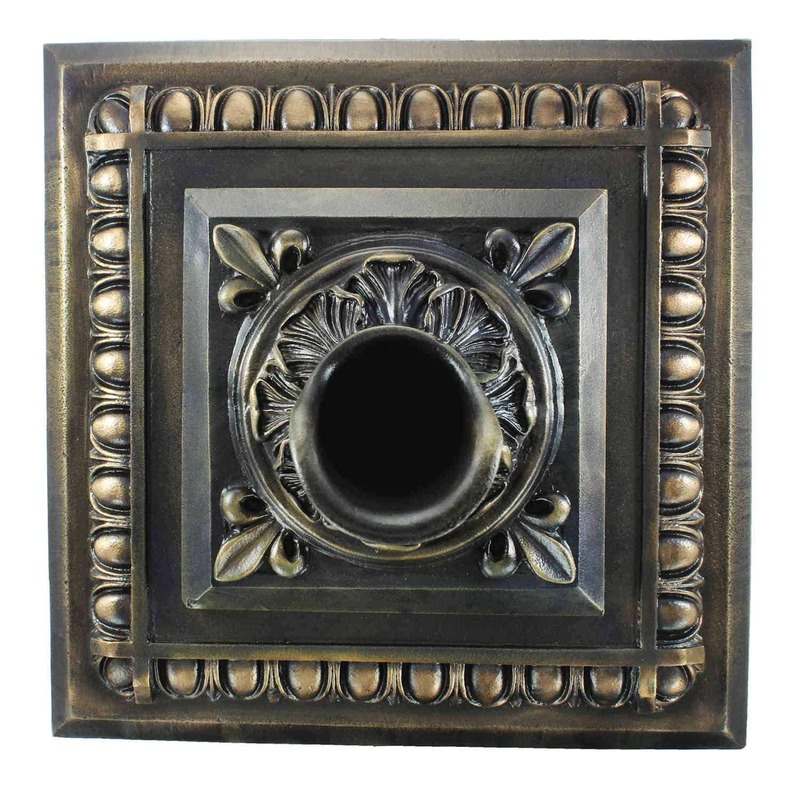 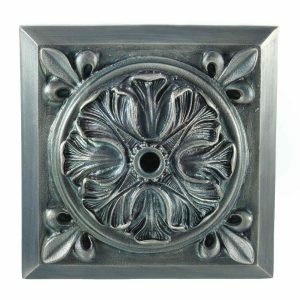 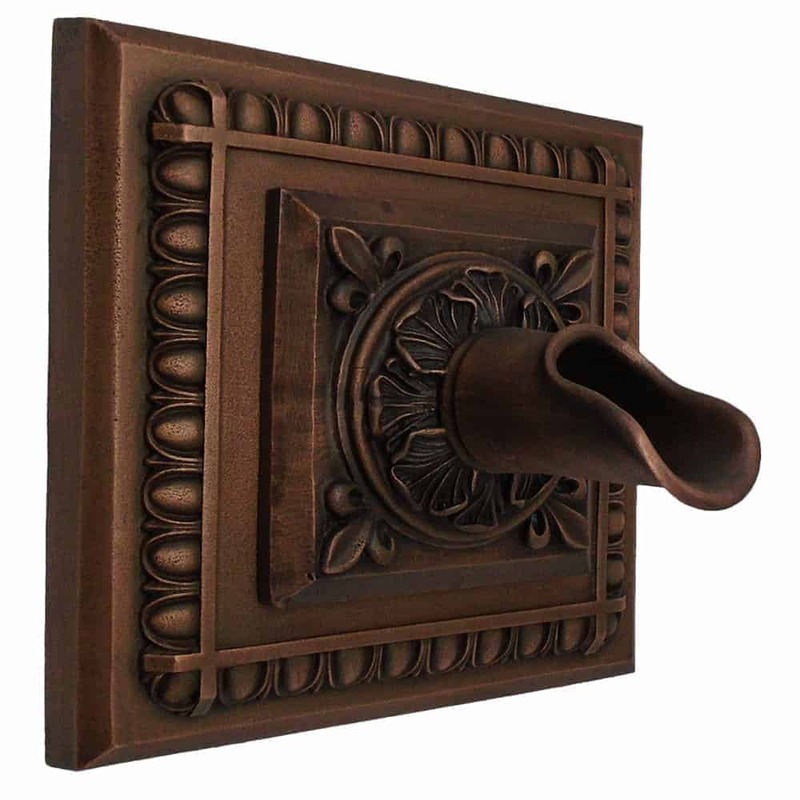 The Oak Leaf Scupper with Apollo Backplate could also serve as an opulent centerpiece for smaller wall fountains. 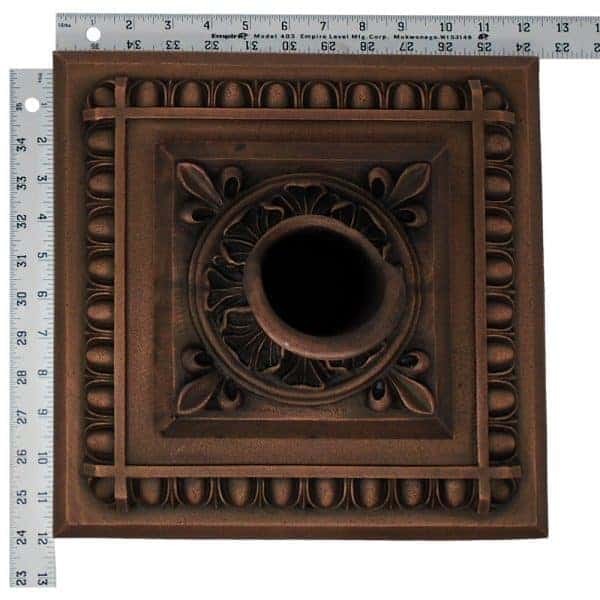 It’s a great addition to any outdoor living design and pool or spa backdrop wall.